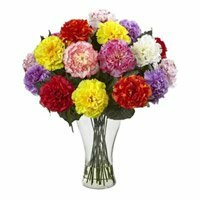 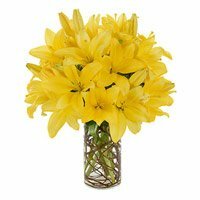 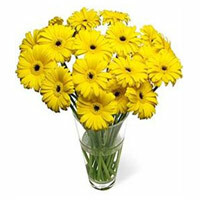 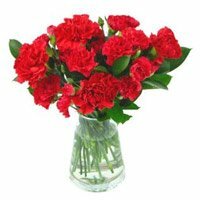 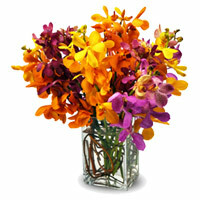 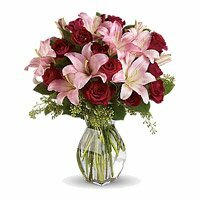 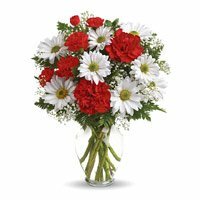 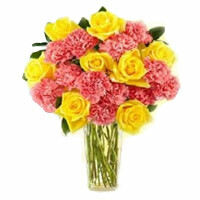 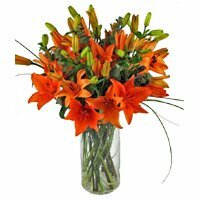 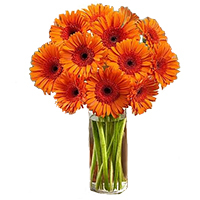 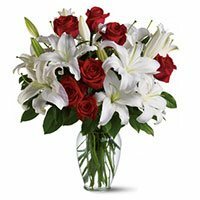 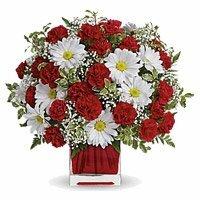 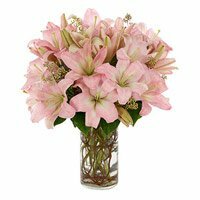 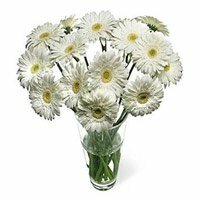 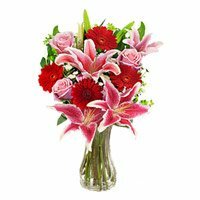 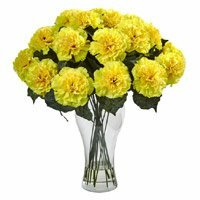 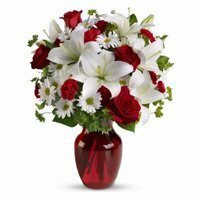 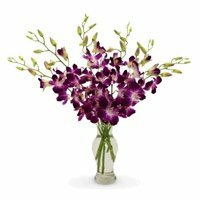 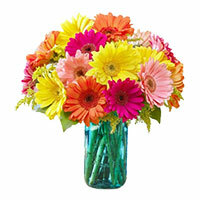 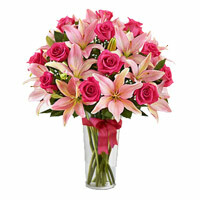 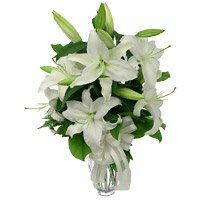 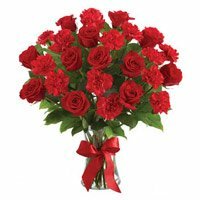 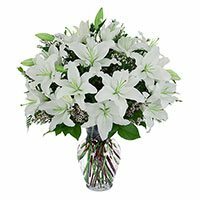 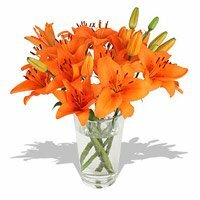 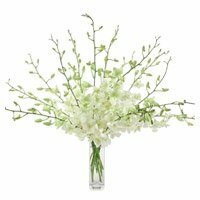 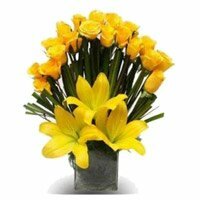 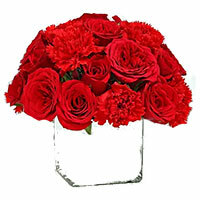 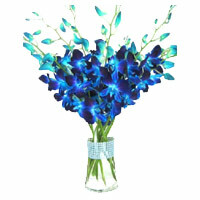 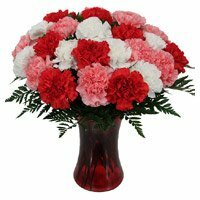 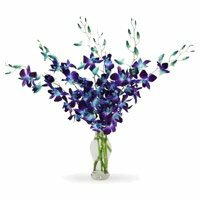 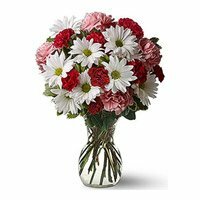 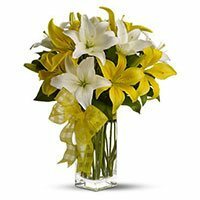 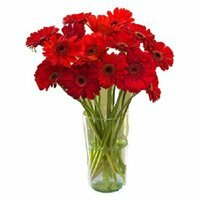 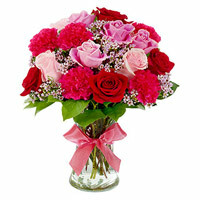 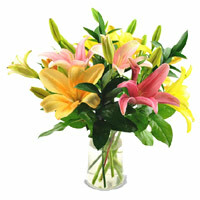 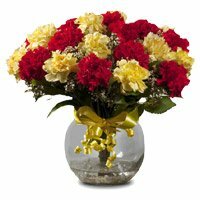 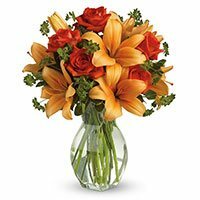 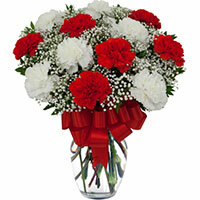 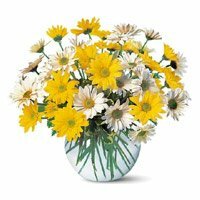 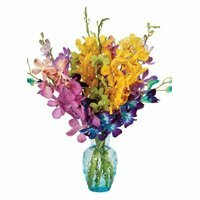 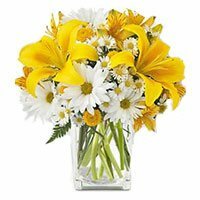 Flowers in Hyderabad Hyderabad Online Gifts have wide range of fresh flowers in vase in Hyderanad. 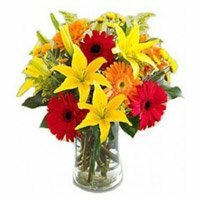 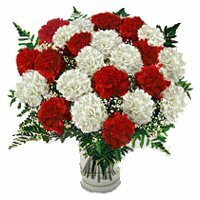 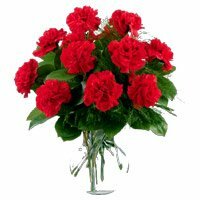 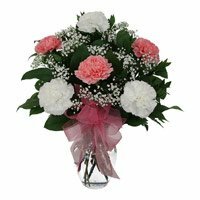 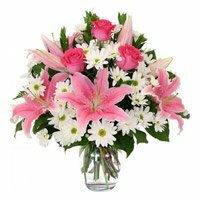 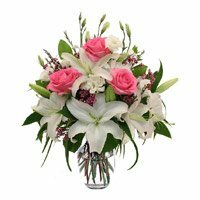 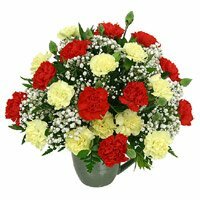 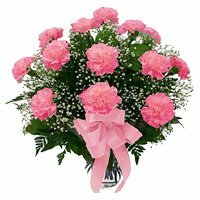 Submit order for flowers delivery in Hyderabad. 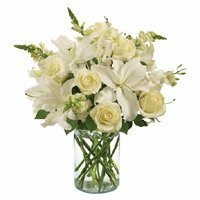 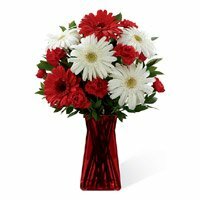 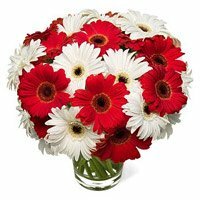 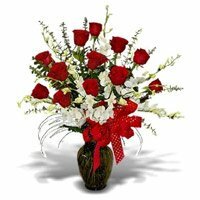 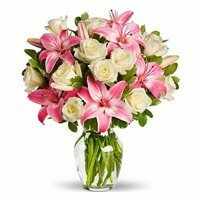 Hyderabad Online Gifts is a leading Online Florists in Hyderabad to help you send New Year Flowers to Hyderabad, New Year Flowers to Hyderabad. 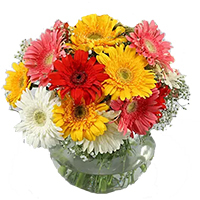 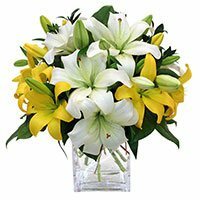 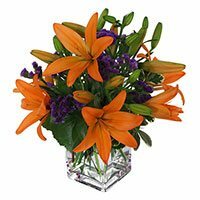 No Matter which part of the globe you are in, you can place your orders online to send Online Flowers to Hyderabad, Online Flowers to Hyderabad of your loved one.